Commissioned work. Karisma Hotel and Resorts. 'Generations' Riviera Maya, Mexico. 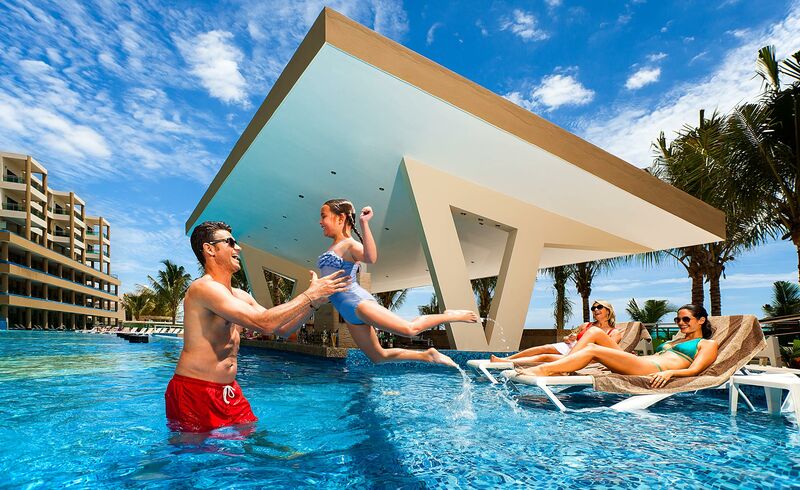 Family enjoying resort pool.